Hyundai’s Genesis model can automatically slow down near speed cameras. 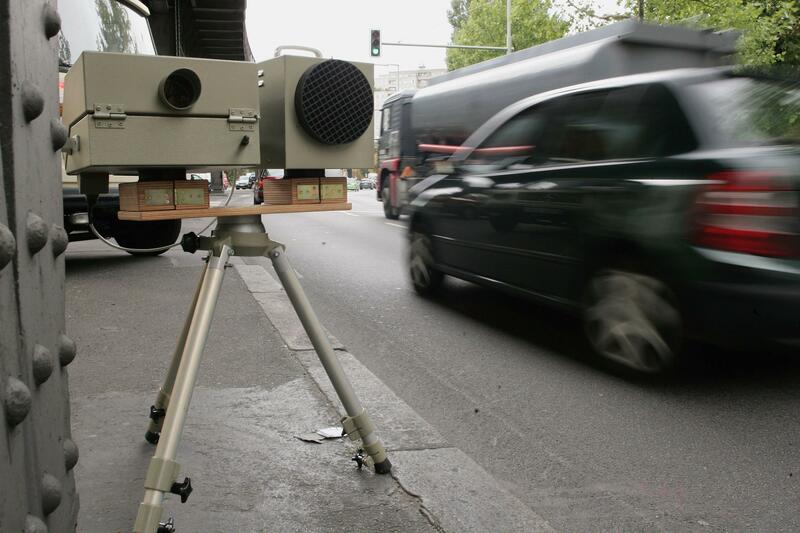 Has the dreaded speed camera met its match? Good gas mileage is a major selling point for new cars these days. But Hyundai’s new (potential) perk may compete with even the highest of hybrids when it comes to cost conscious consumers. The car company’s newest model—the Genesis—not only has the standard GPS technology and a self-braking system, it has the capability to put those forces together to make sure you never get caught by a speed camera again. How, you ask? “It knows there is a speed camera there, it knows where the speed camera is and it will adopt the correct speed,” said a Hyundai spokesman. “It will beep 800 metres before a camera and show the legal speed, and it will beep at you if your speed is over that.” The Hyundai Genesis is set to be released in Australia this October. The first models, unfortunately, won’t include its speed camera neutralizing powers, according to Drive.